One of you guys put another up. Last edited by Blindkat; 30 Jan 14, 19:20. The ones I have been putting up are my own, I have a lot of them but just about all of them would be too easy to identify! Well, we may be in trouble here as I have the imagination of a Democrat. Okee Dokee, here we go! 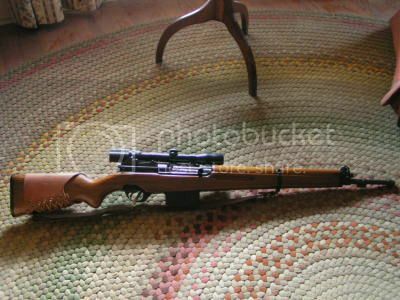 I am supposed to guess when photo bucket says it is a model 1860? Looks like Czechoslovakian ZB-26 light machine gun or some modification, ZB-30 maybe. Yep, I was quite surprised to see this. Maybe there was a shortage of MG-34s early in the war. 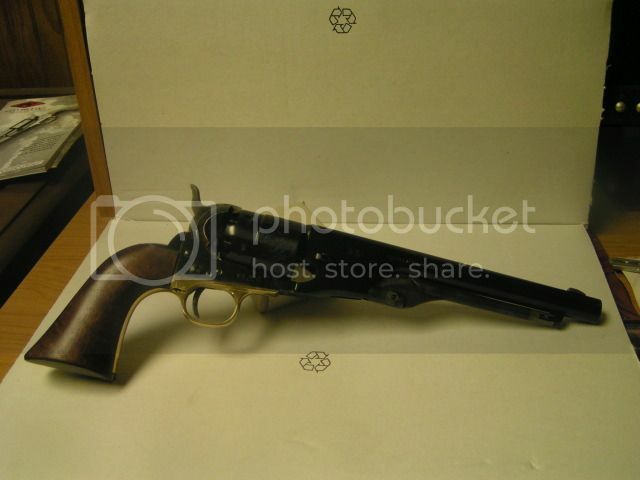 [QUOTE=Blair Maynard;2738133]I am supposed to guess when photo bucket says it is a model 1860? Sorry, I was unaware of that! Scroll down a bit and you will find the whole article. But was it a Colt Navy or a Colt Army Model 1860? Maybe. Germans used a lot of czechoslovakian weapons, for example PzKpfw 38 (t) light tank - the "t" means "Tschechisch", Czech. This light machine gun, Maschinengewehr 26 (t), was a really good piece of weaponry and it was also a predecessor of BREN machine gun. Army Model 1860, this one is a Reproduction. How about this one, I didn't make that mistake again Blair. Makes perfect sense. When I first saw it that machine gun I thought it was a captured Bren gun, but the gas system under the barrel didnt match up. I was aware of the Czech tanks that were used but that makes perfect sense because, lets face it, the German early war tanks were not that advanced. The German machine guns, however, were superior to most opposing MGs.